Home > Updates > Happy Thanksgiving! Today is the perfect day to announce some exciting news. We’ve received a commitment to cover all of the costs of the second house! In 2019, this patch of dirt is going to transform into a beautiful home. 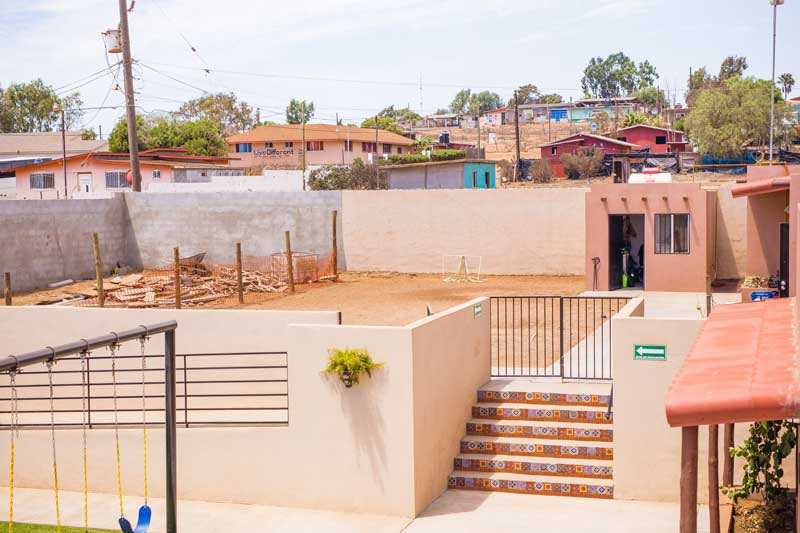 The need is huge and this home represents hope for the children who will live here. We are so thankful to God and thankful to each of you for your prayers and support. Thank you for partnering with us to show God's love to these precious children.